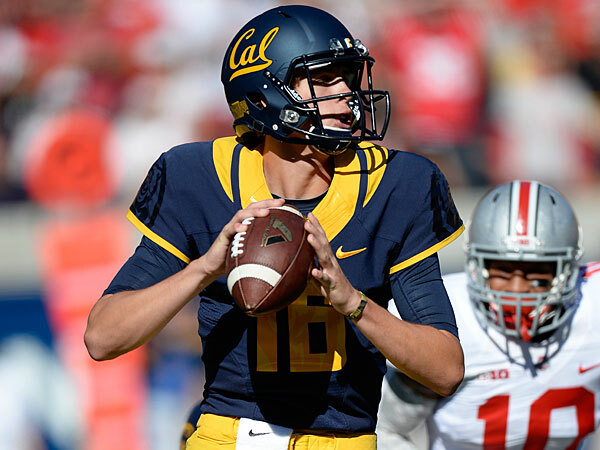 Quarterback Jared Goff will look to help Cal bounce back from a 1-11 campaign. Over the course of this week, Campus Union is unveiling the 100 things it is most excited for in the 2014 season. Here are 100-81. Click the following links for 80-61, 60-41, 40-21 and 20-1. Click the following links for 80-61, 60-41, 40-21 and 20-1.